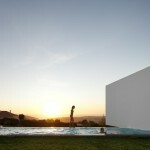 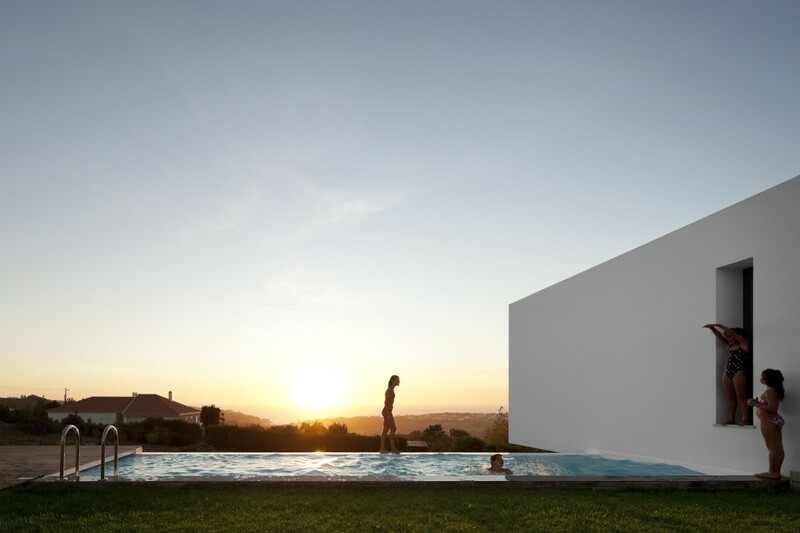 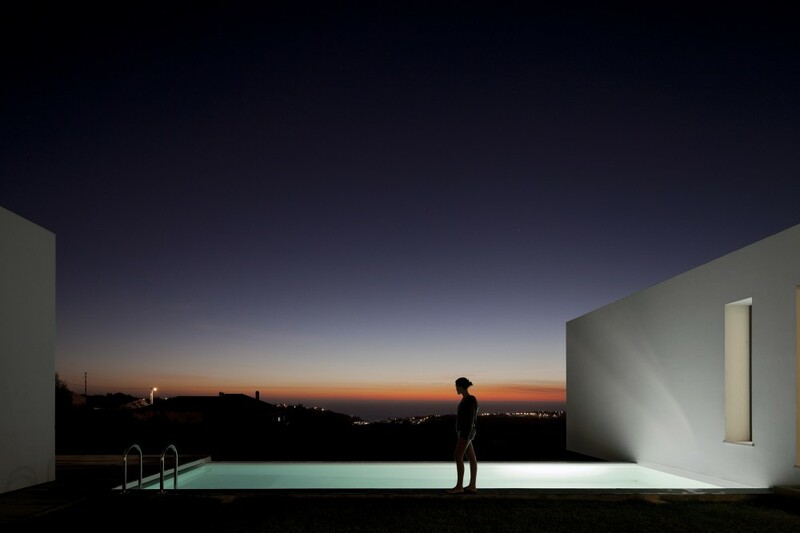 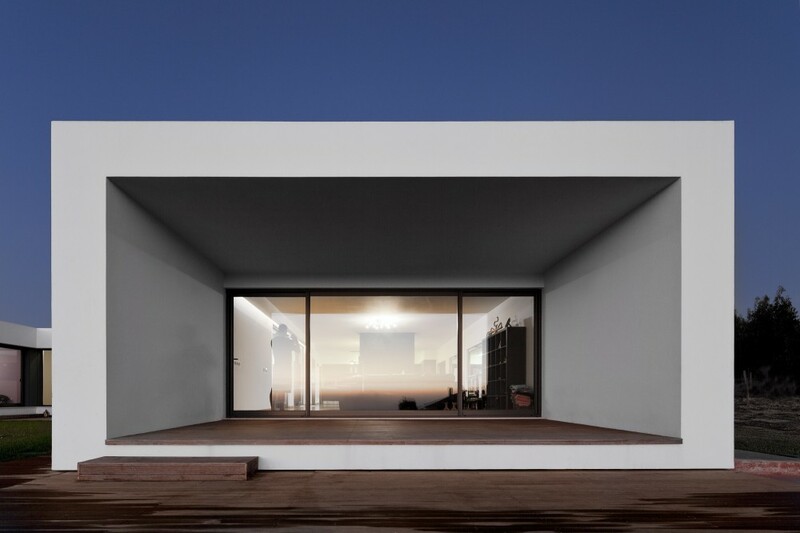 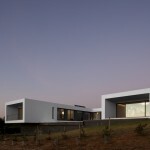 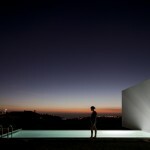 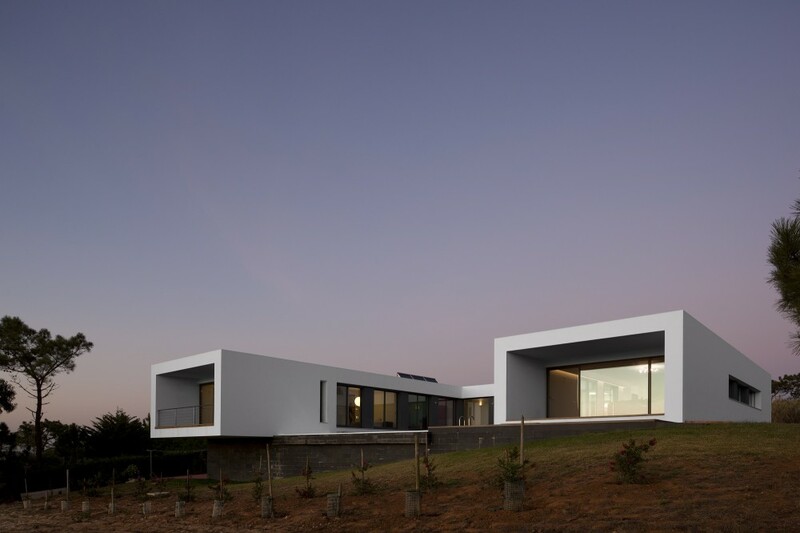 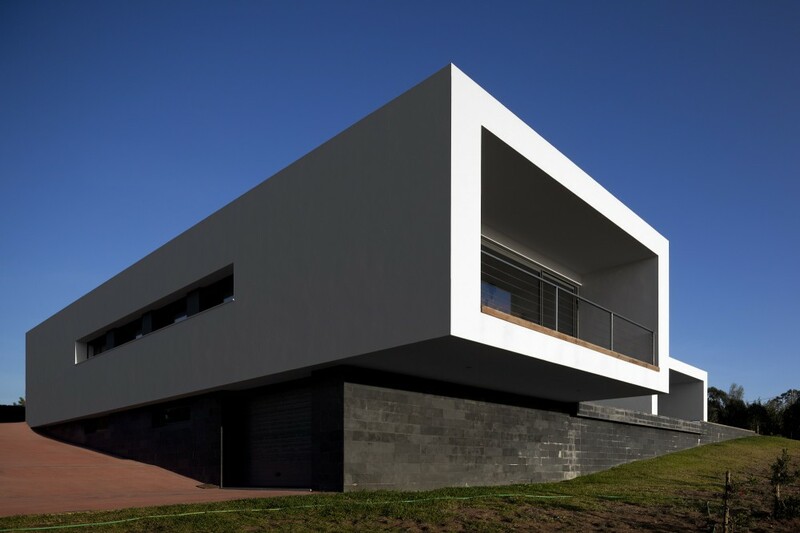 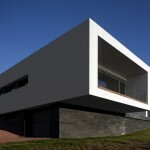 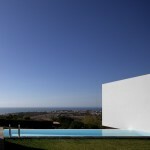 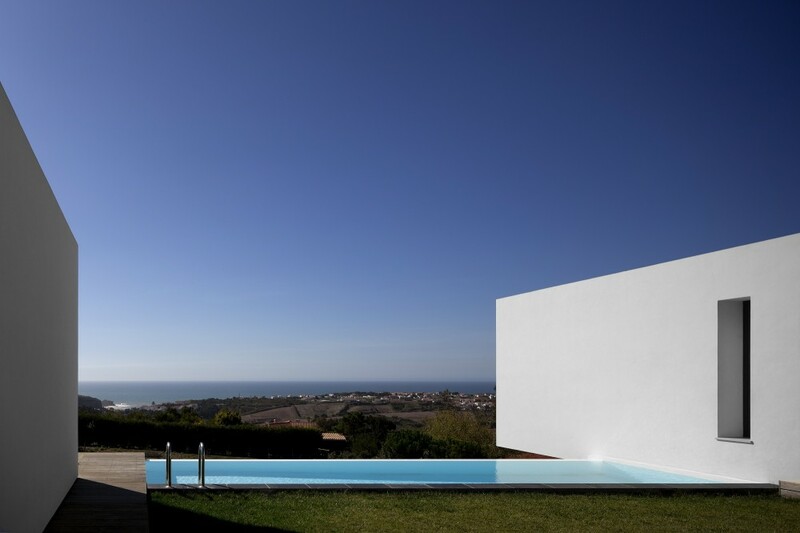 Jose Gregorio, three times national Surf champion, asked architect Jorge Graca Costa to design his house located at the top of a hill over Saint Lorenzo Bay at Portugal. 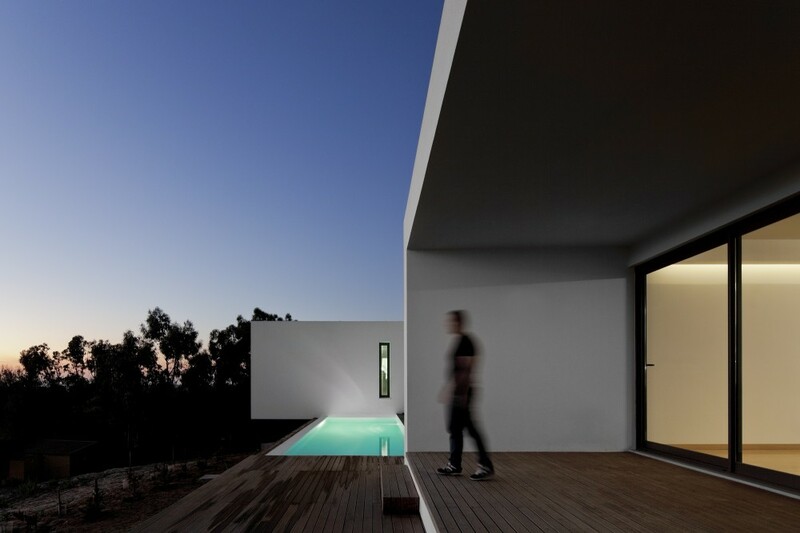 This 300 sqr meter house i surrounded by a dense of trees and entertains both modern design and sustainability born from exciting and fresh architecture solutions. 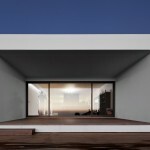 Pics below taken from FG + SG.